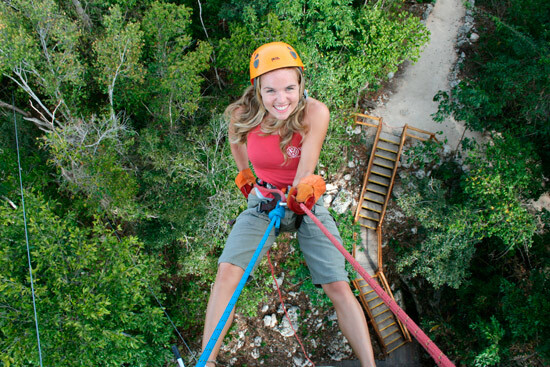 If you want to feel the adrenaline and extreme adventure in Cancun. 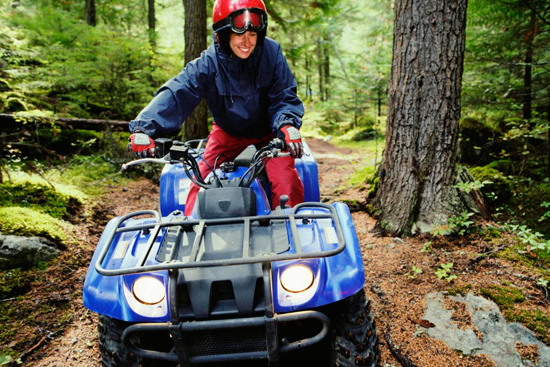 You may start with ATV Jungle Expedition Cancun. 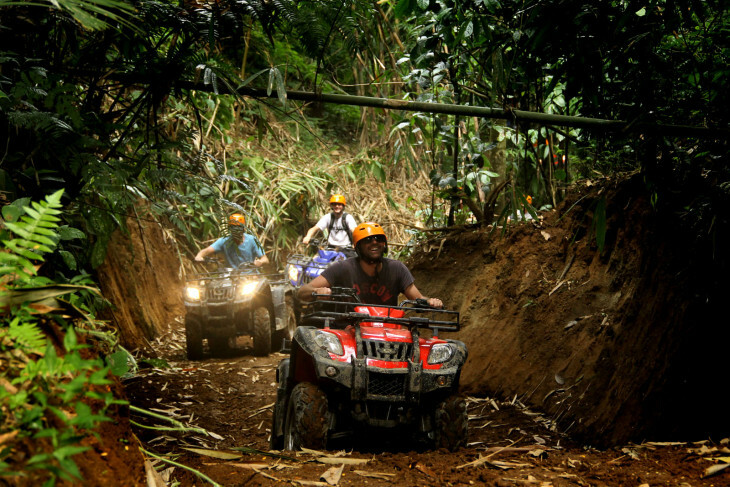 An adventure with no limits where you will fly over the jungle in a zip line circuit at high speed, then the journey in the ground begins, you explore nature in your amazing ATV vehicle. How to dress Dress an appropriate outfit for this adventure, there is going to be a lot of mud, undergrowth and plants that can probably hurt you during your road! 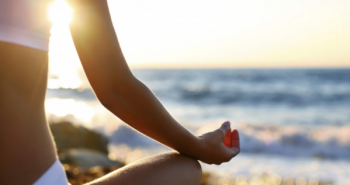 You can wear your most worn trousers or jeans, tennis shoes and a long-sleeve T-Shirt to avoid tanned forearms. Also, bring your mosquito repellent in your bag with a bottle of water. 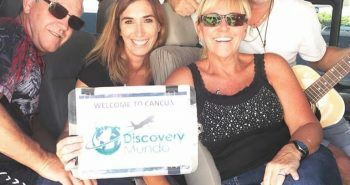 The excursion begins with pick up at the lobby of your hotel, once all the adventurers are on board, the bus will take you to Puerto Morelos and then you will go to “Casa Zatara”, a beautiful palapa first class that includes all the services.. W/C, lockers, restaurant deck & bar, all in a unique ambiance with all the equipment you are going to need for the first activity. Extreme Canopy This is the first activity, the guides will make sure all the equipment is adjusted and give you a guide before starting. This adventure is divided into 12 zip lines to enjoy the view of all the typical vegetation of the region while you fly and walk in the ground. It lasts 1 hour. 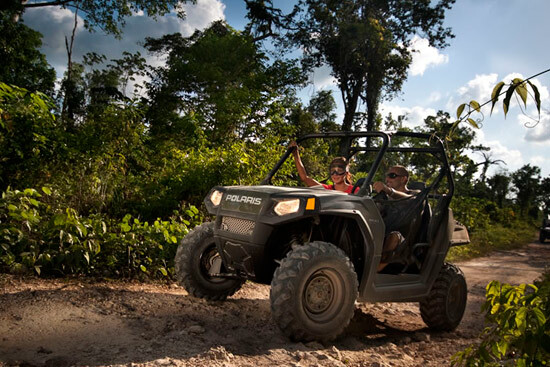 ATV Polaris Trailboss This is the next and real adventure in a 330cc engine ATV’S, to rally through the magical pathways in a 30 minutes ride into the cenote “Lukuma”, this huge natural swimmable cavern will dazzle you with its natural beauty. Note: In order to drive the vehicles, you must be 16 years minimum, valid ID and credit card required. 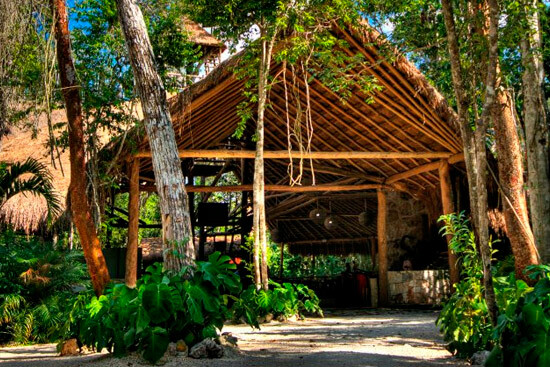 Back to Selvatica’s premises a complimentary light lunch and water will be waiting. 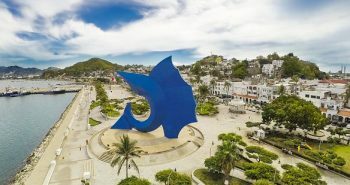 Photos, videos, additional extreme activities, snacks and souvenirs can be bought in the “palapa”.